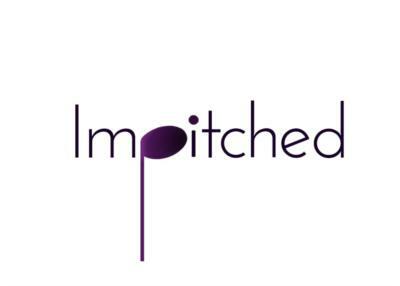 Impitched is DC's newest contemporary a cappella group! Our members sang a cappella all over the country and came together to continue in the most powerful city in the world. Impitched sings songs from every genre, combining crowd-pleasers and personal favorites for a powerful vocal performance. We select popular songs from all eras which allow us to rock, serenade, jam and croon ANY audience into sweet, sweet submission. We are committed to make your event the best it can be, and have a wide repertoire of songs to suit any occasion. We can also arrange and perform a song of your choosing if you need that special song! Please note Impitched will also travel to Mount Rainier, Brentwood, Hyattsville, Bladensburg, Arlington, Capital Heights, Capitol Heights, Takoma Park, Adelphi Chillum, Cheverly, College Park, New Carrollton, Riverdale, Suitland, Alexandria, Bethesda, Chevy Chase, District Heights, Oxon Hill, Silver Spring, Temple Hills, Falls Church, Greenbelt, Lanham, Beltsville, Glen Echo, Kensington, Mc Lean, Southern Md Facility, Upper Marlboro.